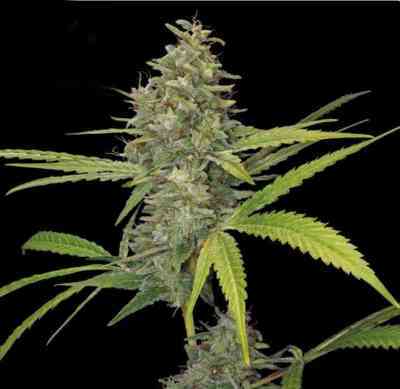 The famous NYC Diesel taste blends beautifully with the sweet ripe citrus of the Californian Orange Bud plant. 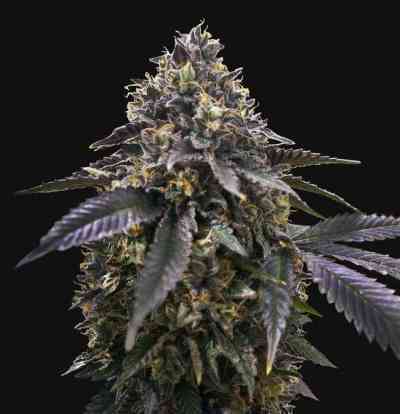 This hardy medium sized plant will develop strong side branches that fill out with beautifully large resin filled colas. The bright red hairs of the Cali Orange Bud are very dominant and very heavy branches need supporting in the last weeks of flowering. 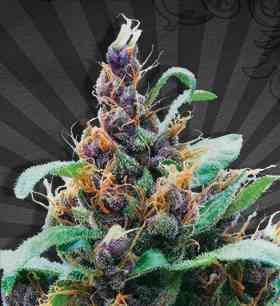 The powerful long lasting effects combine the best of a trippy cerebral Sativa high with the relaxing, tranquil characteristics of Indica.